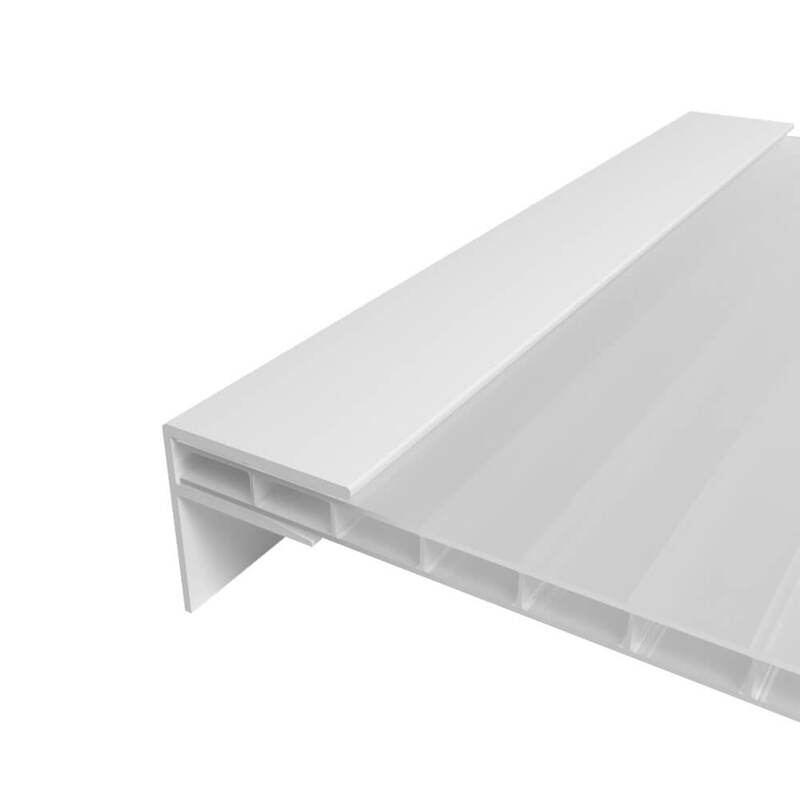 Our range of F Sections are normally placed on the ends of Polycarbonate Roof at the left and right-hand side of a Polycarbonate Roof which finishes off the ends and gives an excellent finish helping to cover the wooden Purling’s or Joists. 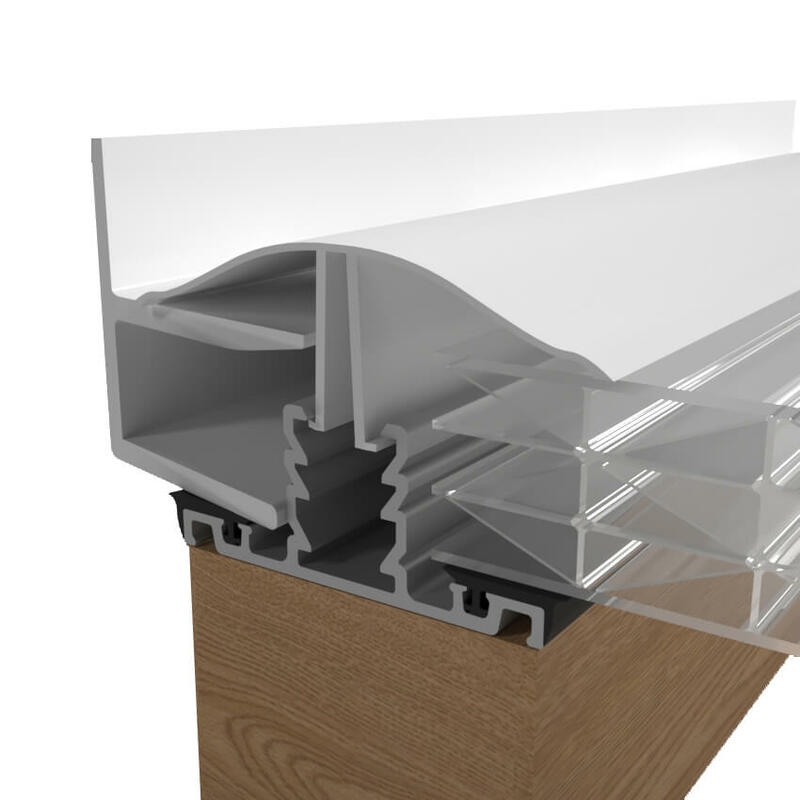 Because every installation and roof can be different, our range F Sections can be installed in diverse ways. You can fit F Sections with the leg fitting down or also upwards if required. 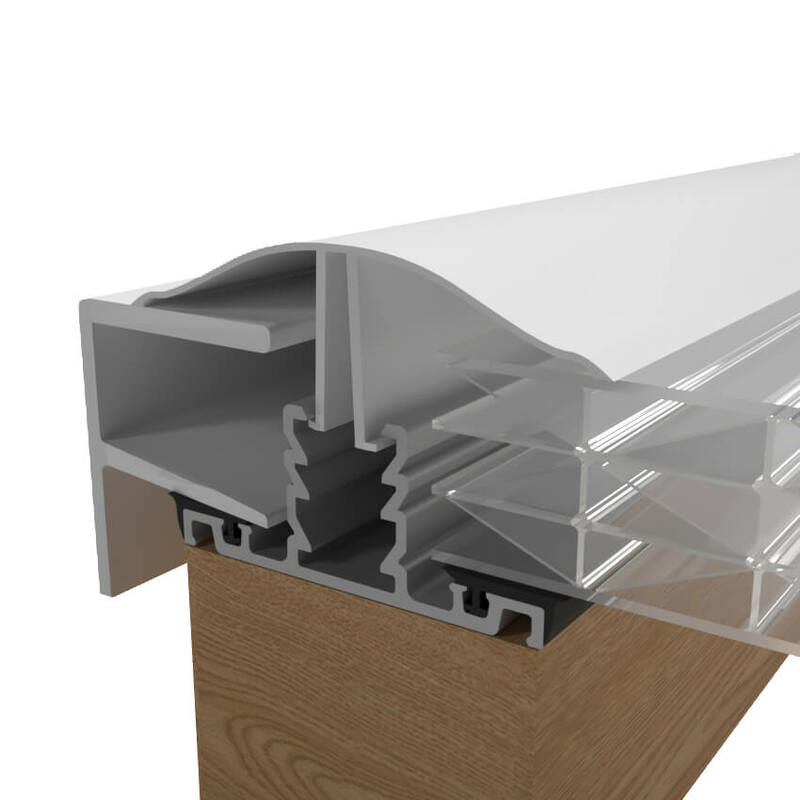 Our F Sections are a cost effective and excellent solution to finishing off your project. You can install your F Sections in 2 different methods, one of the methods is to put your F Section into the end of the Glazing bar and simply snap the F Section into place by pushing down the snap down cap. The other method is to simply push the F Section onto the end of the sheet. 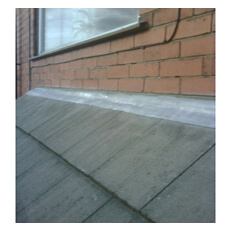 The reason why people would use the second method is for budget purposes as this will still offer an excellent aesthetic finish and make this element of the roof watertight. We do advise if applying to straight to the end of the sheet to run a line of silicon along the edge of the F Section to ensure a complete watertight finish. 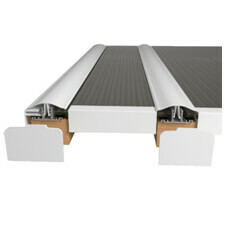 We offer our range of Snap down Glazing Bars in colours of White and Brown. 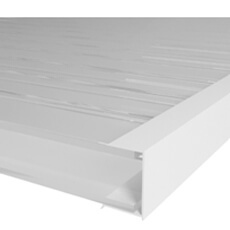 We offer standard lengths of 3000mm, 4000mm, 5000mm and 6000mm. We supply an approved Silicon Adhesive that is suitable for our Polycarbonate Sheets. To purchase our F Sections Click Here.